Is the Market Correction a Buying Opportunity? Economic and Market Outlook For 2018: Is this the Year for Value? Interest rates are headed higher: What does this mean for the stock market? 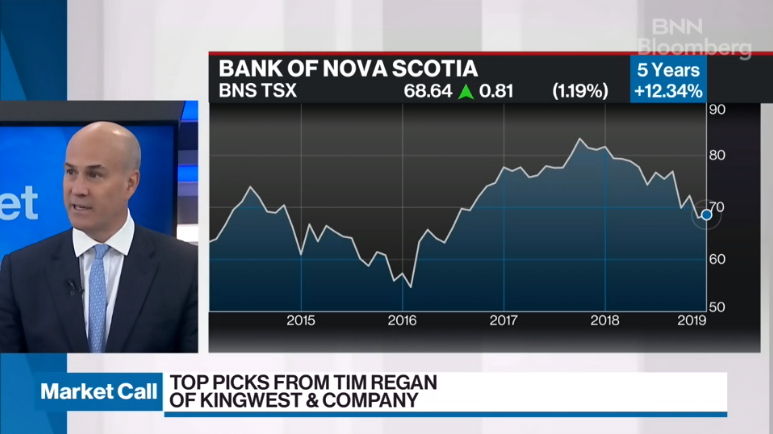 Tim Regan returns to BNN‘s ‘Market Call’ and shares his thoughts on: Bank of Nova Scotia, Citigroup and AMC Entertainment. 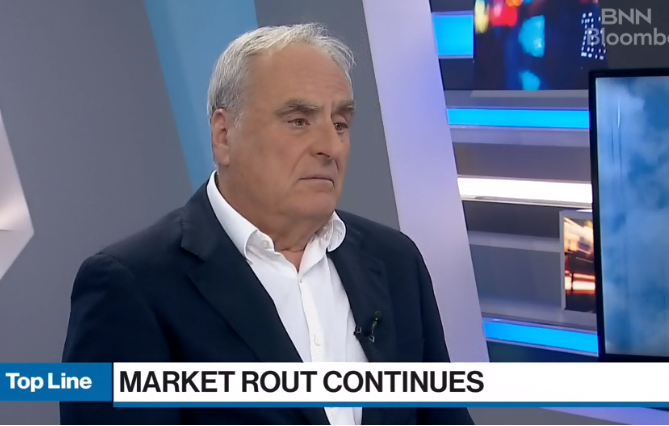 Richard Fogler talks to BNN Bloomberg about what he calls the “Trump rally” and the “Trump selloff.” He says the current market rout is just a normal correction. 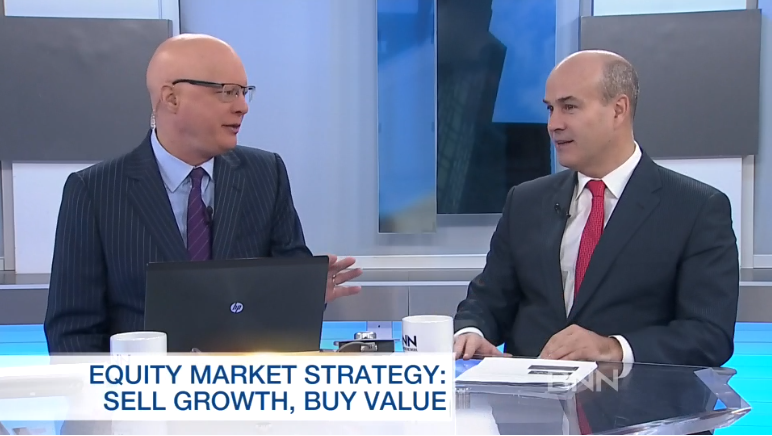 Richard Fogler, managing director and chief investment officer, joins BNN Bloomberg’s Catherine Murray to share his latest market strategy and investment opportunities in the current Canadian and U.S economic landscape. BNN’s “Market Call” is Canada’s leading stock market call-in program. Every weekday, top fund managers and market analysts – professionals who handle billions in retail and institutional investments – give their thoughts and top picks. Tim Regan appears as a guest host and discusses his outlook for the markets. 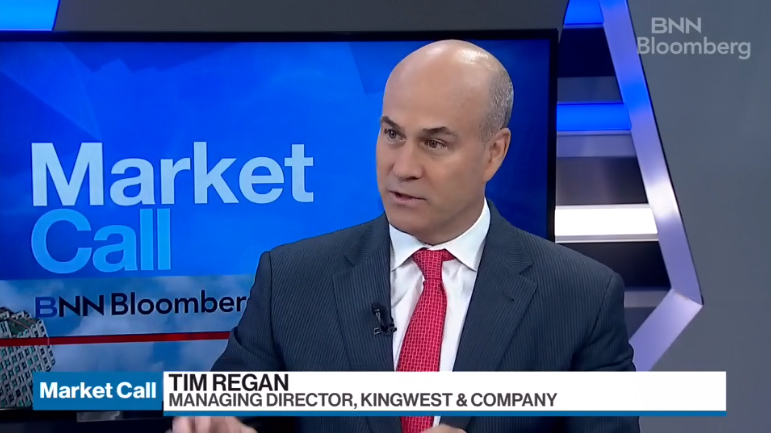 Tim Regan makes his debut on a segment of BNN Bloomberg‘s ‘Market Call’ and shares his outlook for the markets. 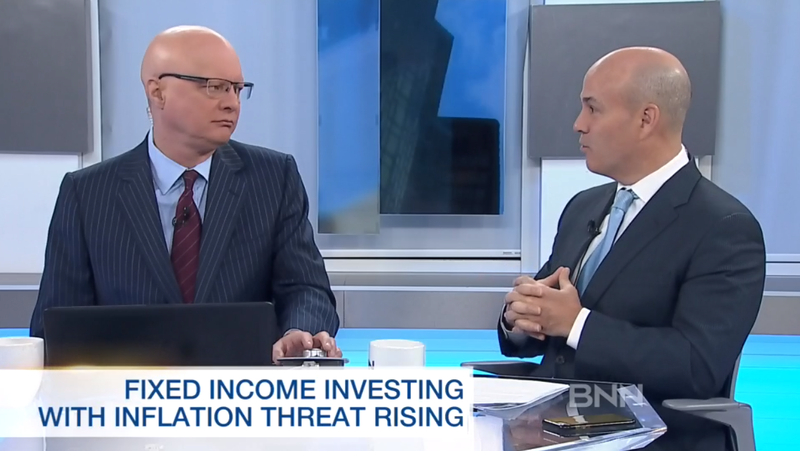 Tim Regan says the inflation threat is very real and for fixed-income investors, it means a change in strategy is needed. 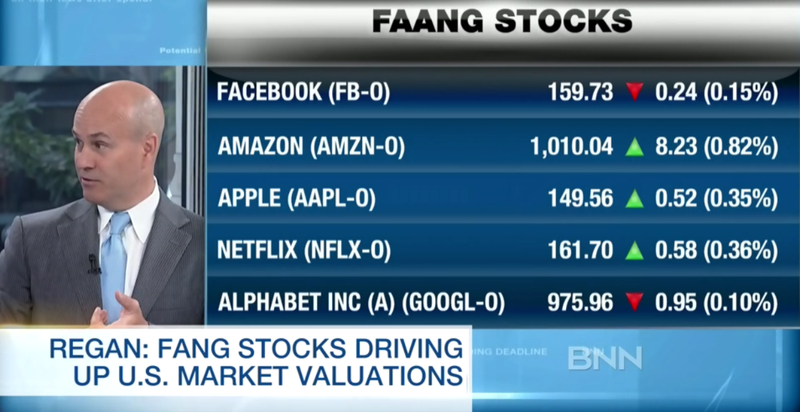 Tim Regan makes a guest appearance on BNN’s “The Street” and says the time is right for investors to rotate out of growth stocks and into value stocks. 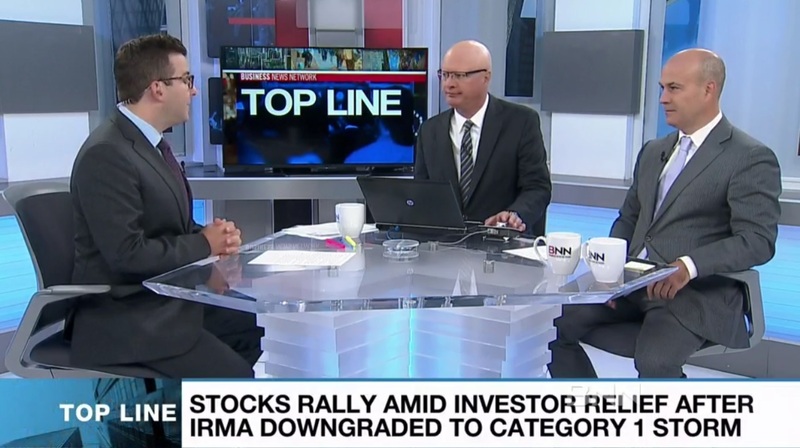 Tim Regan guest co-hosts on BNN’s “The Street” to discuss his thoughts on the implications of Hurricane Irma, Bill Morneau’s proposed tax changes, and the state of the Canadian housing market. 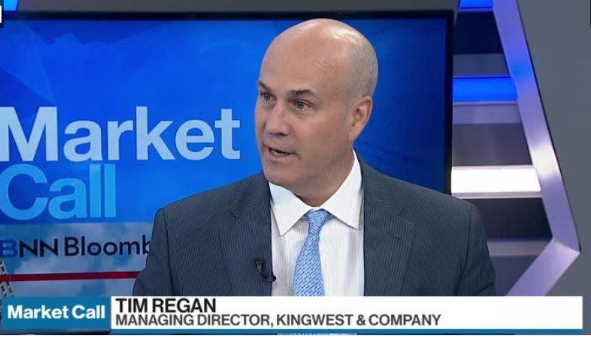 Tim Regan joins BNN to discuss the U.S. markets and why they are overvalued. 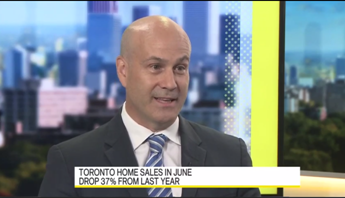 Tim Regan joins Bloomberg TV Canada’s Lily Jamali to discuss what the cooling of Toronto housing could mean for the banks. 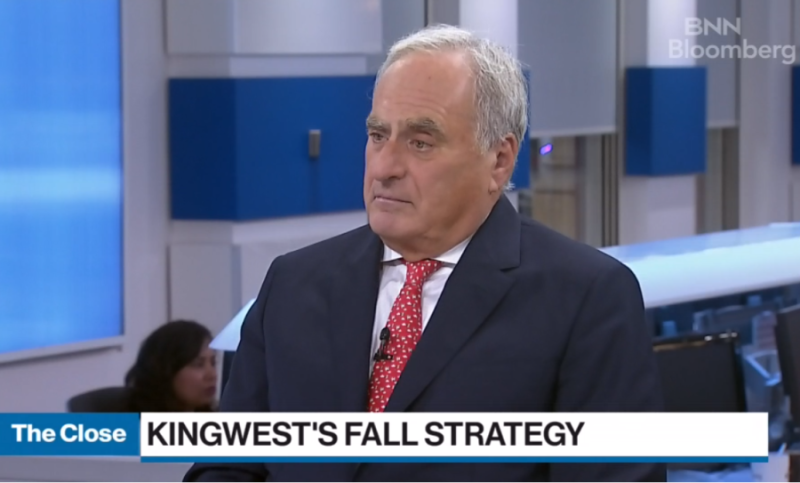 Lionel Fogler, Vice-President, Portfolio Manager at Kingwest & Company referenced in article about micro-cap stocks in Canada. Richard Fogler comments on the bidding war for control of the TMX, as well as the upcoming shareholder vote at the end of this month. As the Maple Group increases its stake for control of Canada’s stock exchange, Richard Fogler comments on the bidding war. Richard Fogler comments on the LSE’s latest attempt to raise the bid for control of the TMX. Richard Fogler discusses regulatory uncertainties and competing bids as the LSE and the Canadian banks and pension funds battle for control of TMX. Tim Regan gives his perspective on whether the American markets will outperform the Canadian markets in 2011 and 2012, given the recent surge of Canadian investors buying U.S. equities at discounted values. Author David Finstad discusses institutional or entrepreneurial management, and gives an analysis of organizational factors and their effect on manager performance.